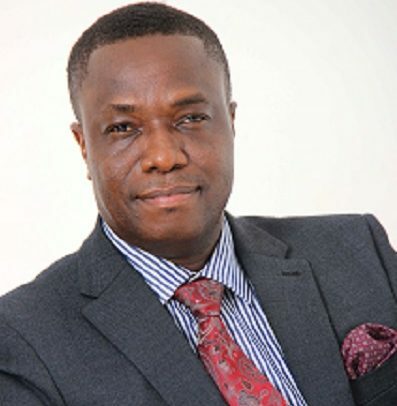 Managing Director of Activa International Insurance Company, Solomon Lartey, has urged government to sign onto the African Trade Insurance (ATI) initiative which requires parliamentary approval to enable Ghanaian insurance companies to offer guarantees backed by ATI to local firms. The ATI offers specialized insurance products designed to promote and protect investments in Africa. ATI offers a full suite of products to protect against political risks, which cover expropriation of assets, currency inconvertibility or transfer restrictions and trade embargoes. ATI also offers protection against non-payment risks, wrongful calls on your performance bond and damage to your property or loss of revenue from business interruption due to politically motivated violence or terrorism and sabotage events. It also offers surety bonds and trade credit insurances. To become members of ATI, government must sign the ATI Treaty, Participation Agreement and Host County Agreement which must be ratified by Parliament. The Activa Boss made the call when he delivered a presentation at the just-ended Ghana Economic Forum in Accra. He said parliamentary approval of the ATI would go a long way to enhance Ghana’s position as a preferred investment destination and also promote local business growth, adding that some of Ghana’s neighbours, who are competing for the attention of global investments have already signed onto it. Speaking on the topic: Building a competitive economy for sustainable growth: the role of insurance, Mr. Lartey said “the contribution of insurance to the Ghanaian economy is always understated, as the qualitative benefits far outweigh the quantitative especially when we only consider the value of insurance to the economy in terms of penetration i.e. the ratio of retained insurance premiums to GDP, which has fallen from 1.7% in 2016 to 1.2% in 2017. He was however quick to add that the Ghanaian insurance industry grew steadily at about 25% annually over the last three to four years with insurance coverage hovering around 30 percent. Mr. Lartey said the main reason for the fall in penetration is oil which has led to a significant increase in the nation’s GDP. The forum was opened by Yaw Osafo Maafo, Senior Minister on the first day. Vice President Dr Mahamudu Bawumia addressed the gathering on the second day.